Our creative team produce innovative, stunning animated bonfire and fire sculpture designs providing iconic and striking images for many client across the UK. We provide a range of services from bonfire builds, bonfire designs, fire writing and fire sculptures that are all bespoke design that will be perfect for your event and budget. Our Flambeaux are a beautiful addition to any event and work in most venues. 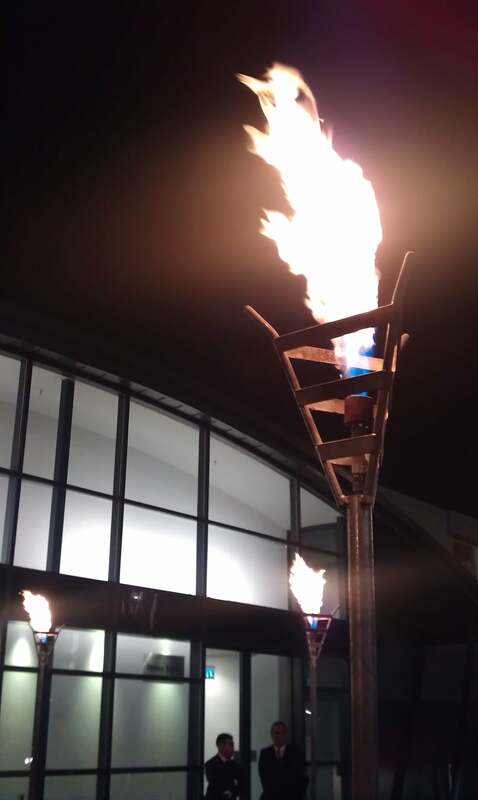 The 2m high frames host a continuous flame 1ft high. 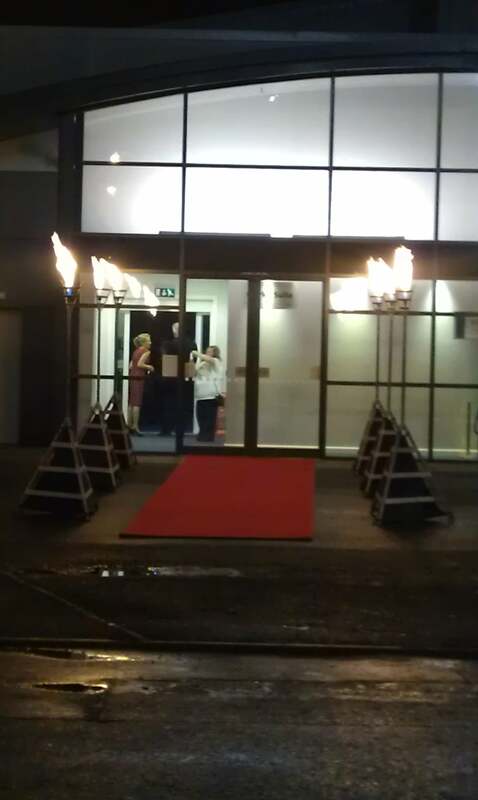 The flames are are available in various options from dry hire to full service. We have 12 flambeaux' available for events. Dry hire options start from £135 + vat for a pair of flambeaux with gas. The full service option is priced per event and would include delivery and set up. For a quotation please give us a call on 0808 281 0115. 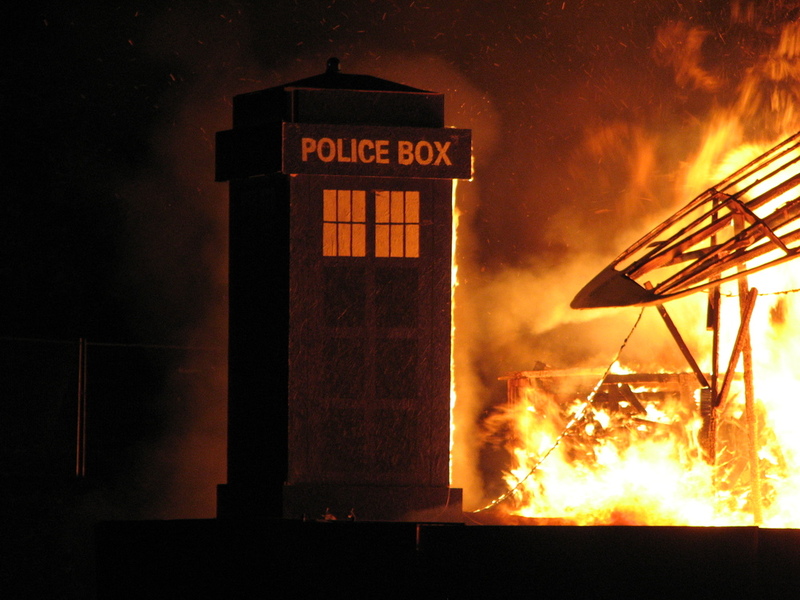 The UK Special Effects Company provide bonfire builds for public fireworks displays, mainly on bonfire night. These bonfire builds are constructed from wood and burn over a 3-5 hour period. We have multiple options from solely providing the bonfire build or producing a fireworks display along with a bonfire build and lighting. Bonfire builds start from as little as £600 + vat. 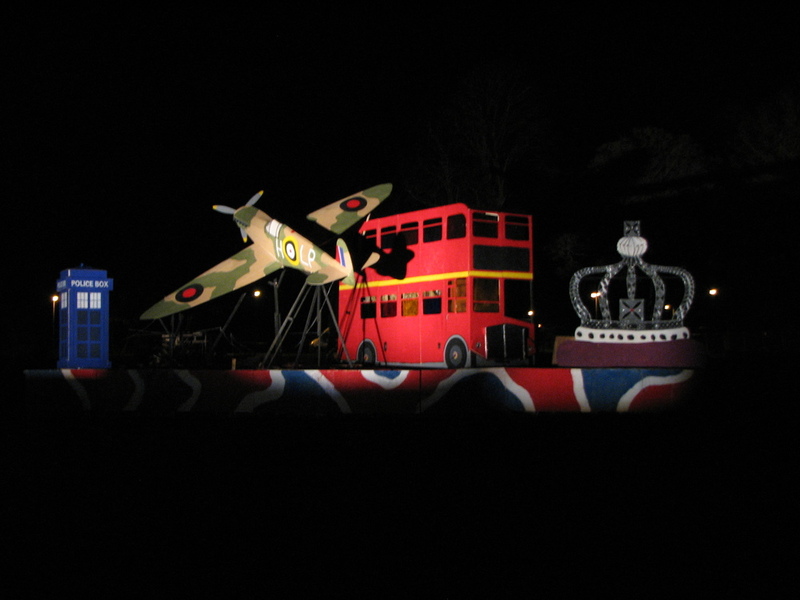 Our creative team have become renowned for creating stunning animated bonfire sculptures which have included building to scale Spitfires, Route Master Buses, Castles, Horses and a Tardis to name a few. Each bonfire sculpture is designed specifically for each event. So if you are looking for a unique and stunning bonfire build, call us today to discuss your ideas. Our Fire Sculptures are all designed and built specifically for our clients. Our team have created all sorts of different sculptures from logos to themed sculptures. The sculptures we have created include pirate ships, corporate logos, Iron Man, Coke Can, Bunny Rabbits and the UK Map to name just a few. Each sculpture is priced individually, however prices generally start around the £250 for construction. Looking for a unique way to convey your message? Fire writing provides the prefect way to create a message for you and your event. Fire writing prices start at £15 per letter. Call us on 0808 281 0115, email sales@ukspecialeffects.co.uk or send us a direct message.